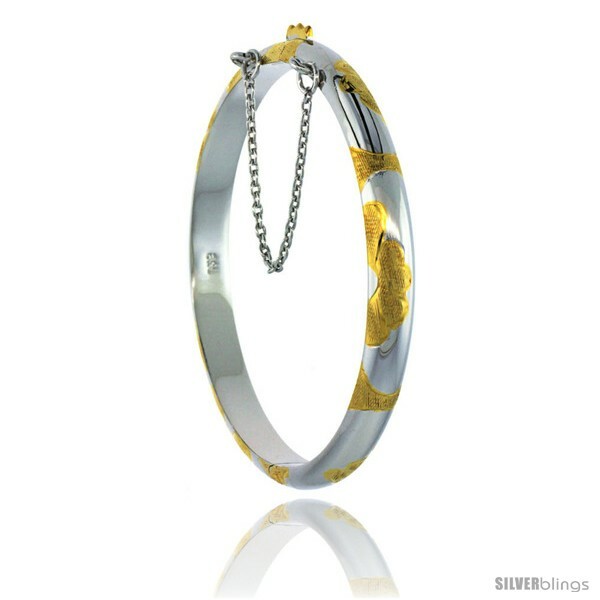 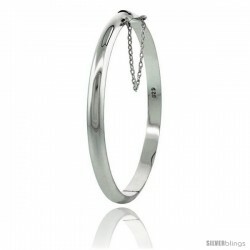 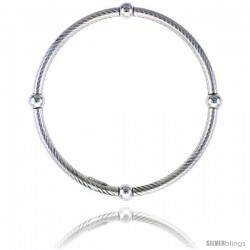 This strikingly appealing Baby & Children's Silver Bangle Bracelet made for Babies & Children is elegant and stunning. This Sterling Silver Bangle is all Hand Made by expert Jewelers, Hand Engraved with Smooth edges and Beautiful finish. 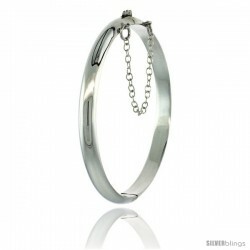 It has a push-button-clasp and safety chain for an extra secure lock.